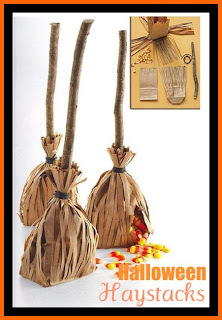 Look at this fun and easy Halloween party favor. Of course a Martha Stewart original! Check out the pictures, details and instructions at Mix Mingle and Glow. REAL PARTY: It WAS a HIT!